Not too long ago, Ubisoft held a press unveiling in London for their upcoming Assassins Creed III game, which featured new details on the gameplay, story and other aspects of the game’s development. 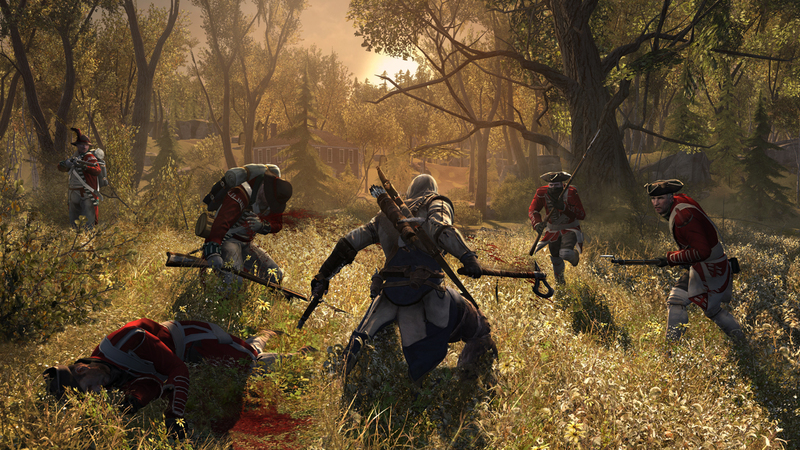 From the small teasers and info we’ve seen and read, we already know that the new game is set during the American Revolution. 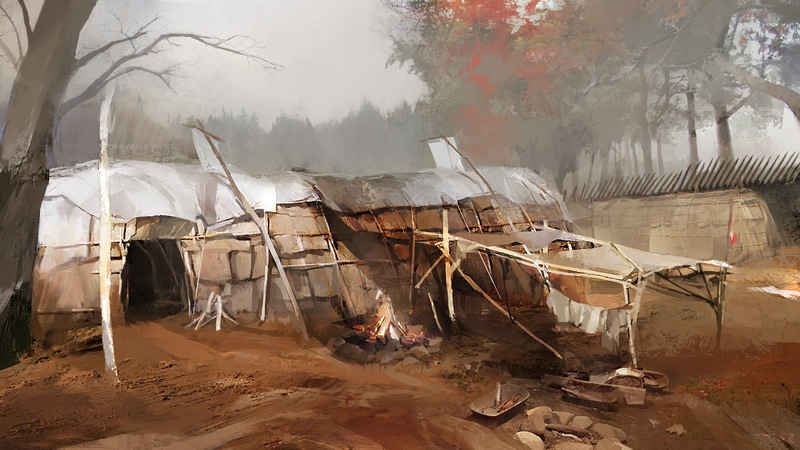 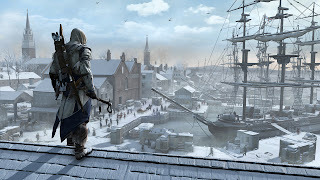 The game takes place in three main locations: Boston, New York and the Frontier and according to the developers, it’s apparently 1.5 times bigger than Assassin’s Creed Brotherhood. Our new protagonist in the Assassin’s Creed legacy is Connor; a half British, half American-Indian assassin who has been given a unique fighting style thanks to his heritage providing dual weapon combat, a tomahawk in one hand and a knife in the other which is a first for the series. 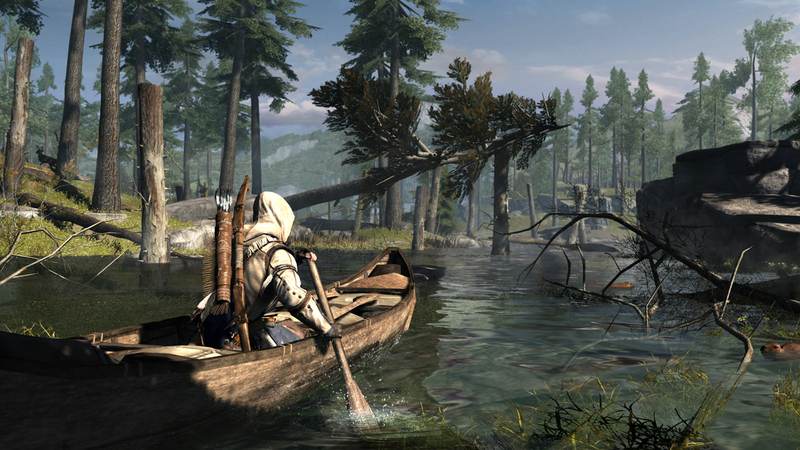 Nothing beats a good day of canoeing! 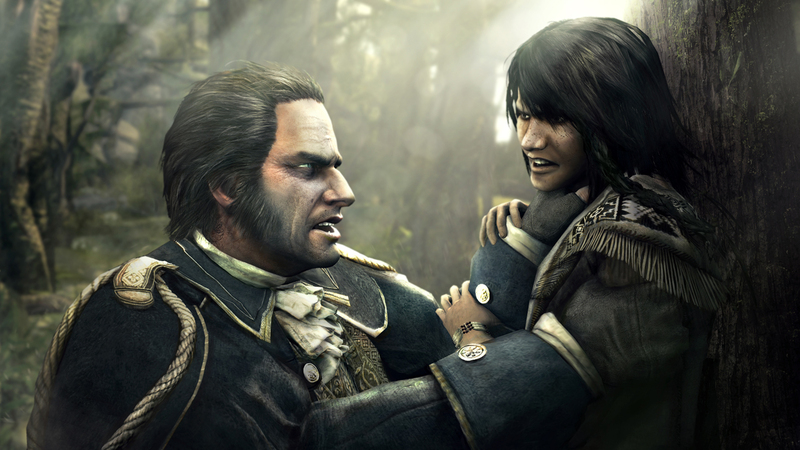 For this specific game, Ubisoft are using a new engine called AnvilNext to push the overall presentation to a much higher quality. 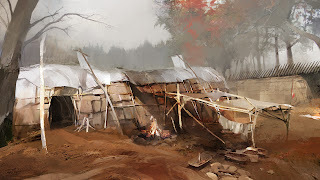 From bigger thing such as the material on clothes and different seasons to more bones in the face for facial expression, everything seems to have had a lot more life breathed in to it. 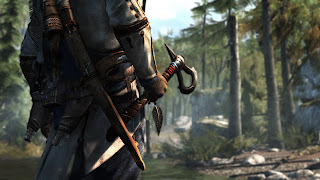 As well as the new engine, Ubisoft had redone all the animations from scratch so Connor can traverse the different places with a more streamlined approach working with people such as expert rock climbers. One example they showed us was how Connor reacted when walking through snow and depending on how deep it was, he would move much slower making it difficult to get away from pursuing enemies. Moreover Ubisoft have revamped the HUD and Menu systems to make the game look more stunning and efficient for the player. Overall Assassin’s Creed 3 looks really promising and let's hope Ubisoft continue to deliver on a great franchise. 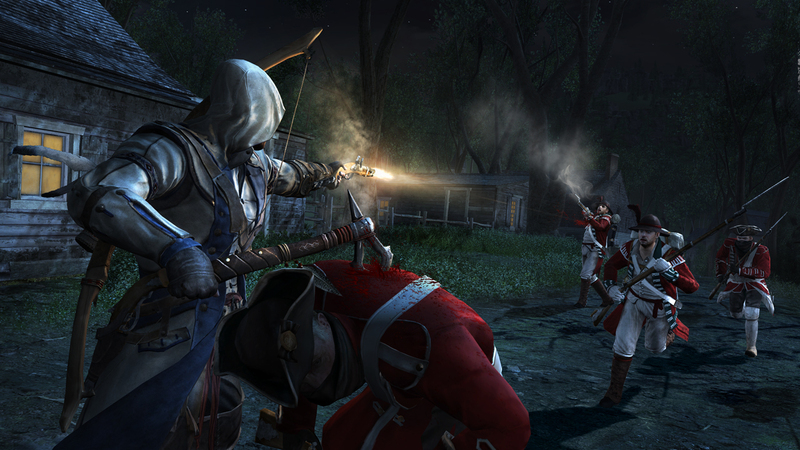 Assassin’s Creed 3 is due for release on the 30th October 2012! 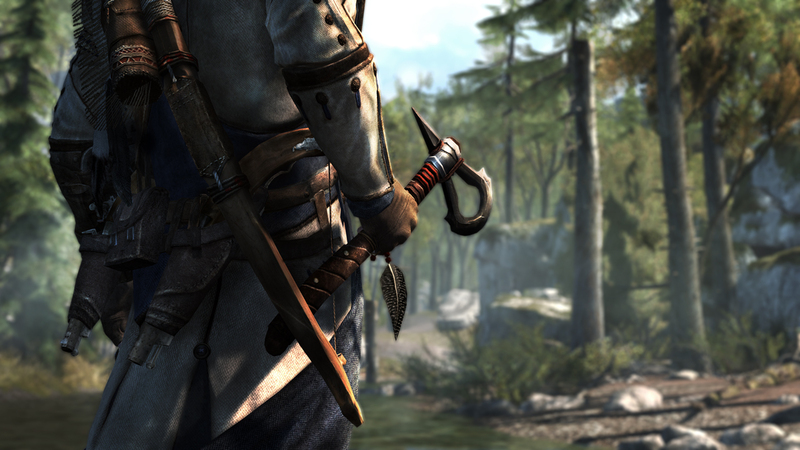 See more screenshots and artwork below!